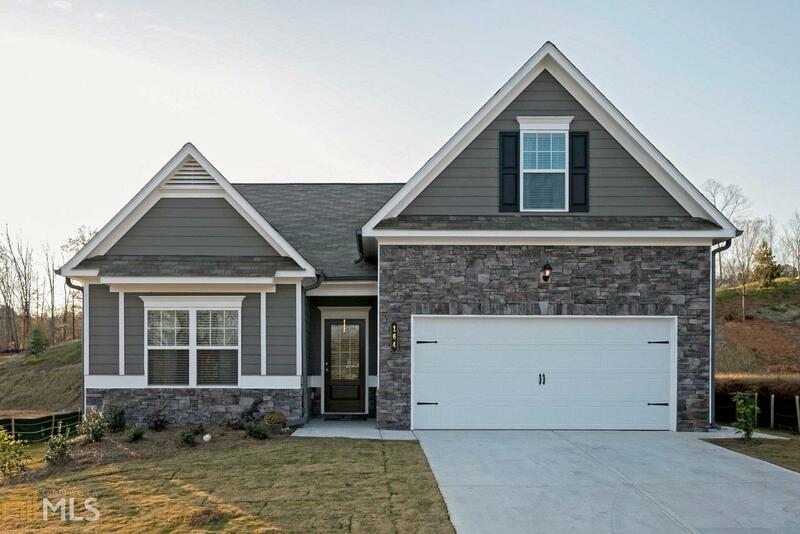 Move In Ready July 2019! The Bayfield with bonus! RANCH w/Bonus up! Innovative home design-Kitchen open to family room, 42&apos; stained cabinets, large island, SS Appliances. Lg bonus upstairs w/walk-in closet. Large shower in Owner&apos;s Bath, and entry to Owners closet from Laundry. Back patio & peaceful, private back yard. Photo&apos;s are representative of floor plan but are not of actual home* Lawn care included in HOA fees.